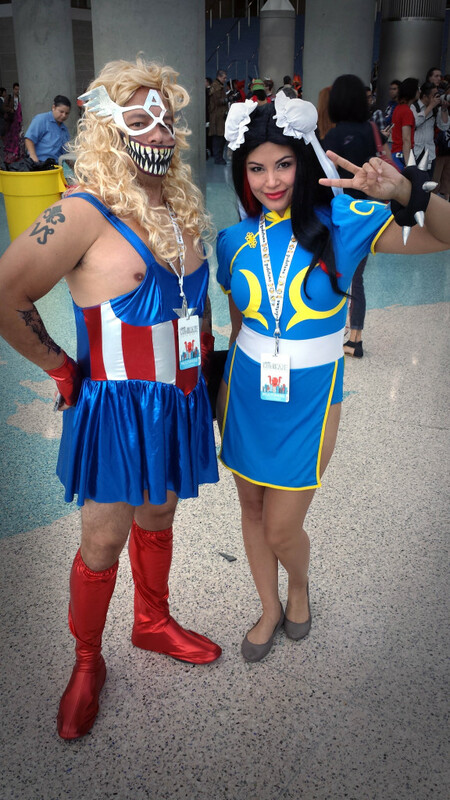 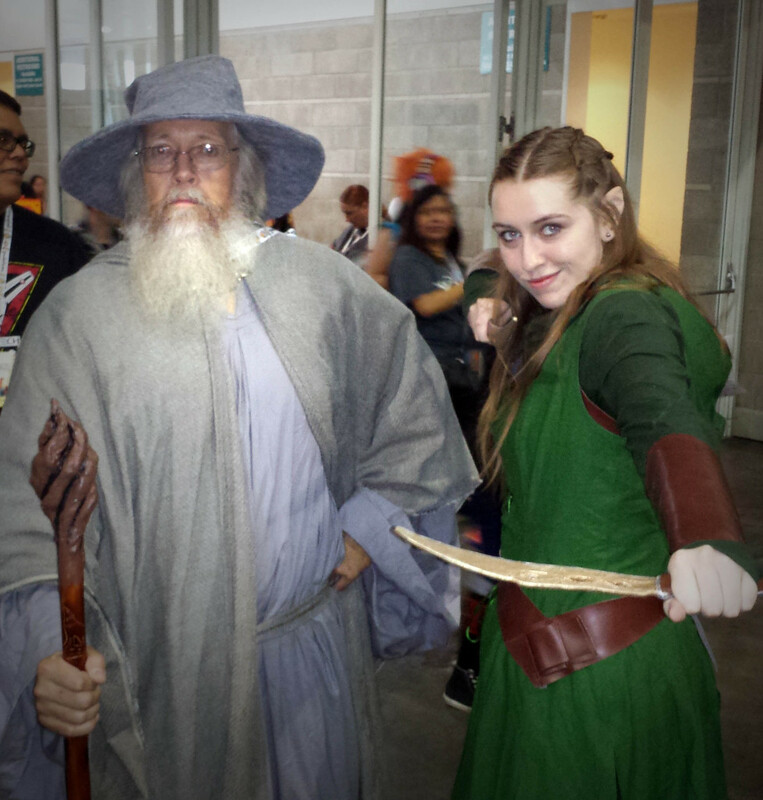 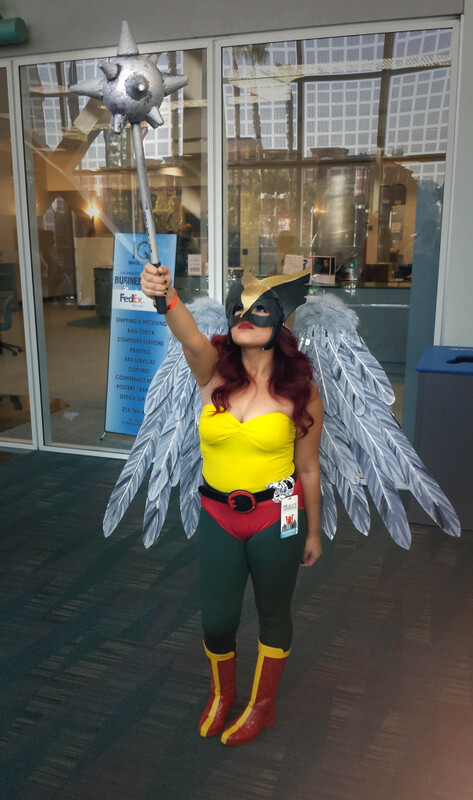 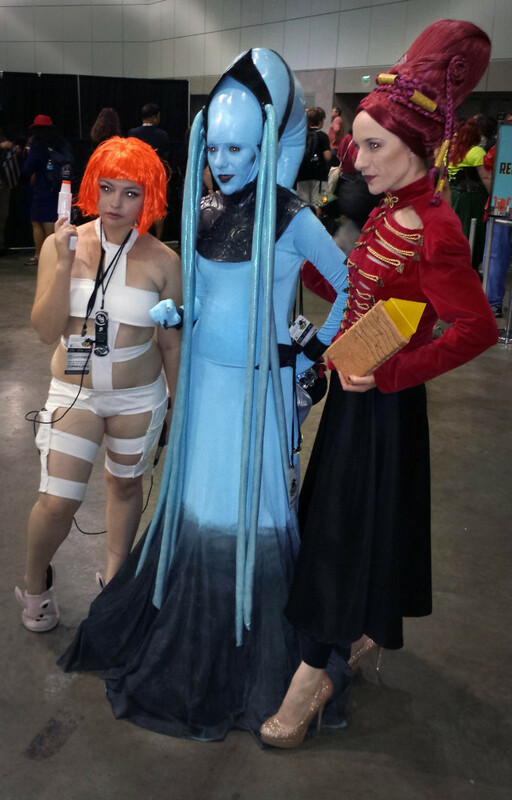 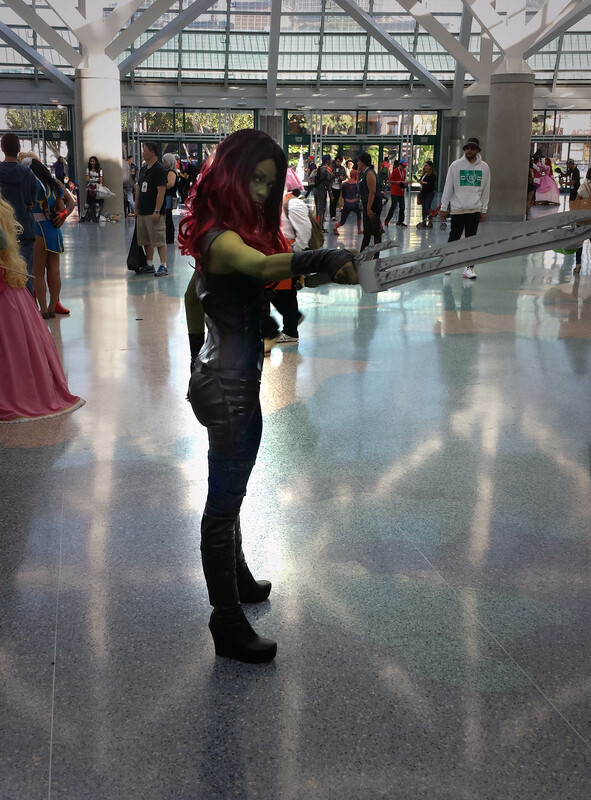 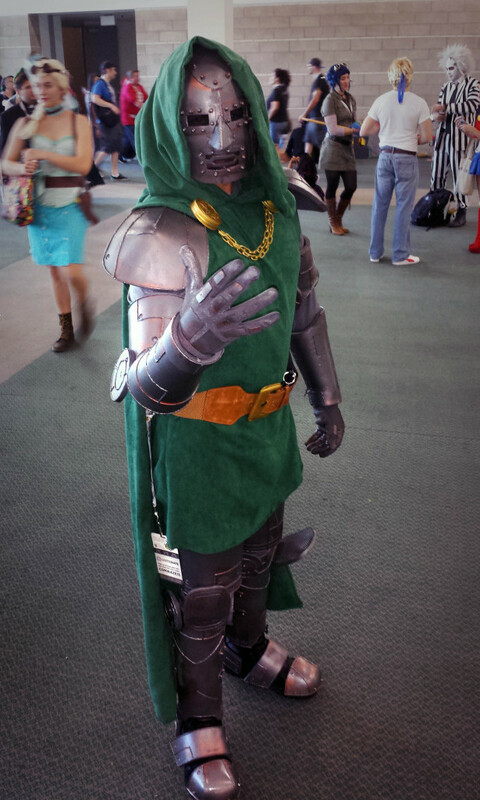 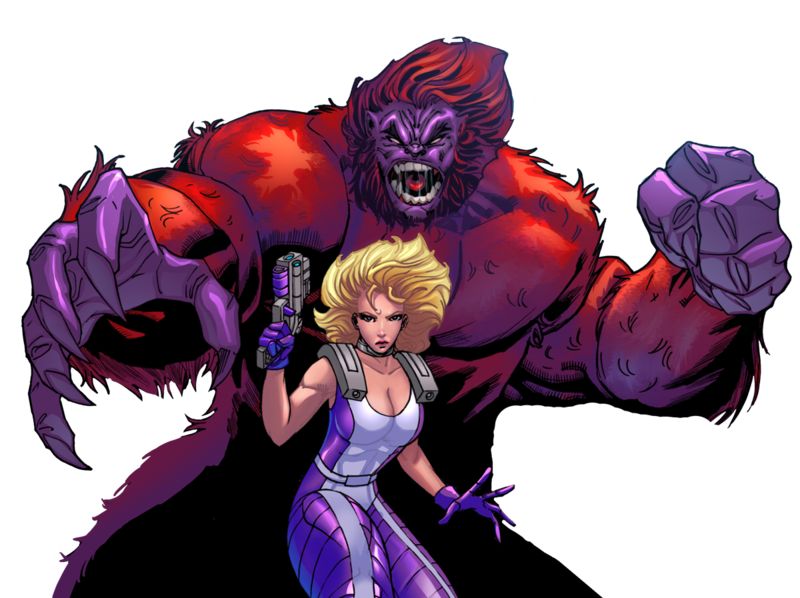 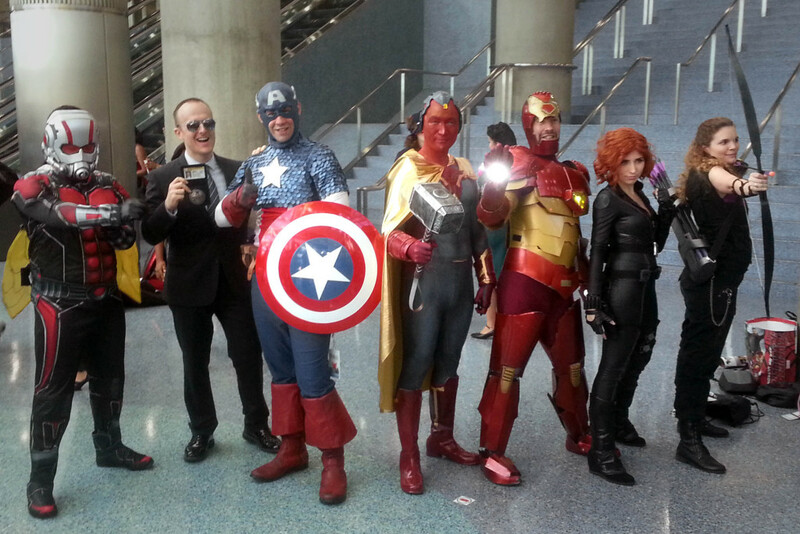 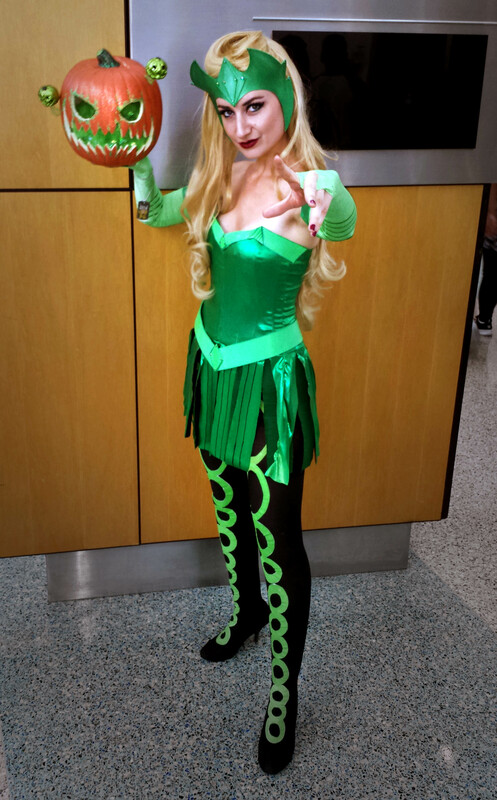 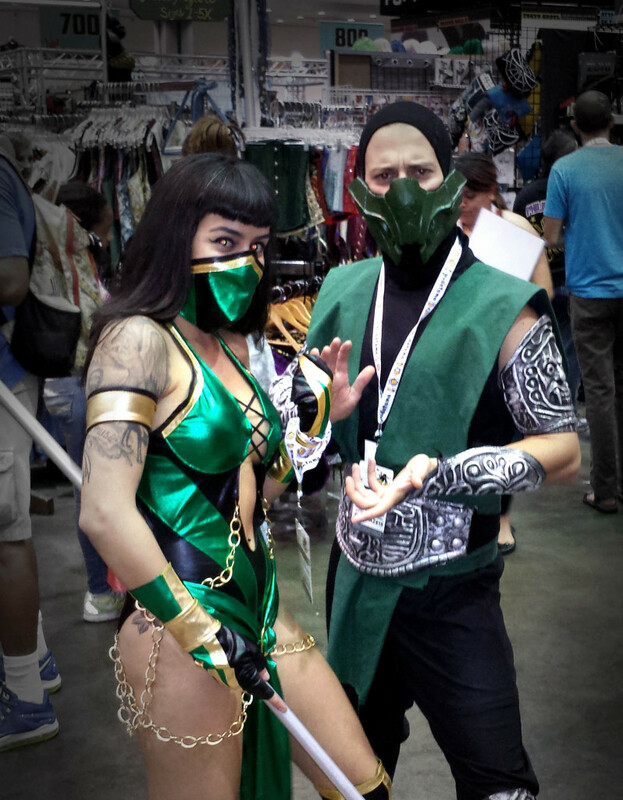 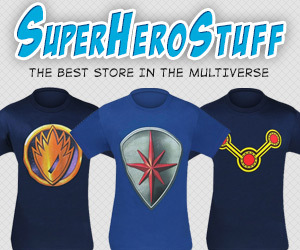 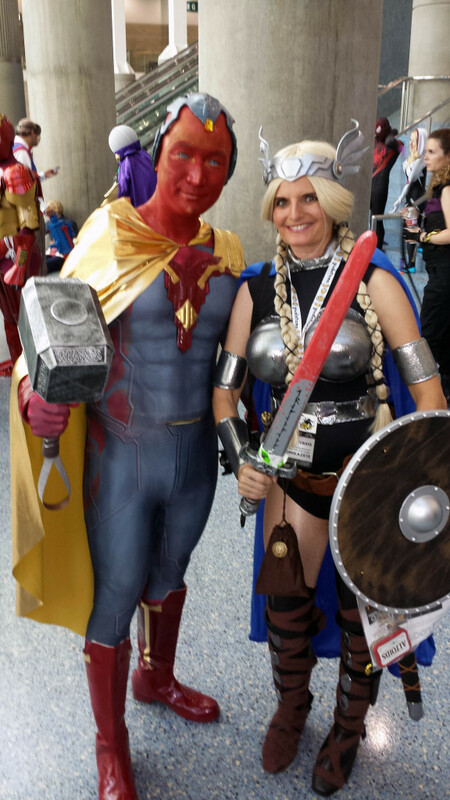 Indigo Comics visited Stan Lee’s Comikaze 2015 on Halloween October 15. 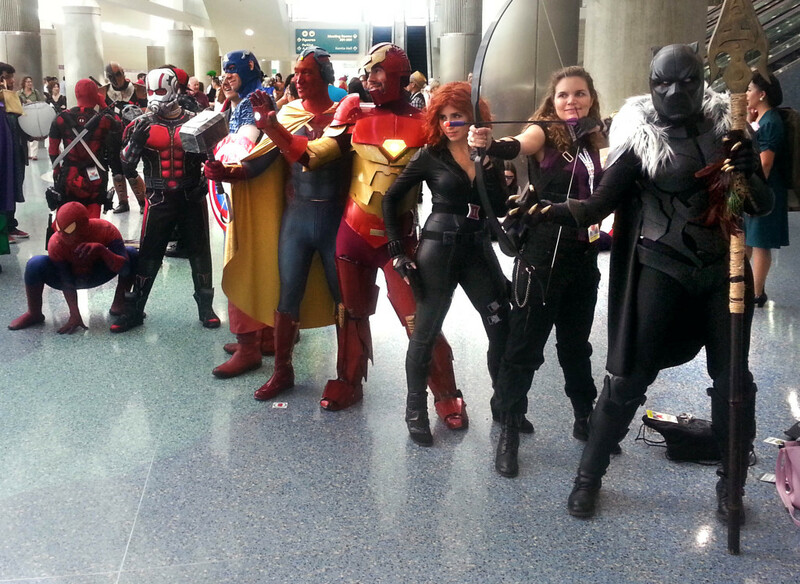 Stan Lee’s Comikaze is Los Angeles’ first multi-media pop culture convention, held annually at the Los Angeles Convention Center. 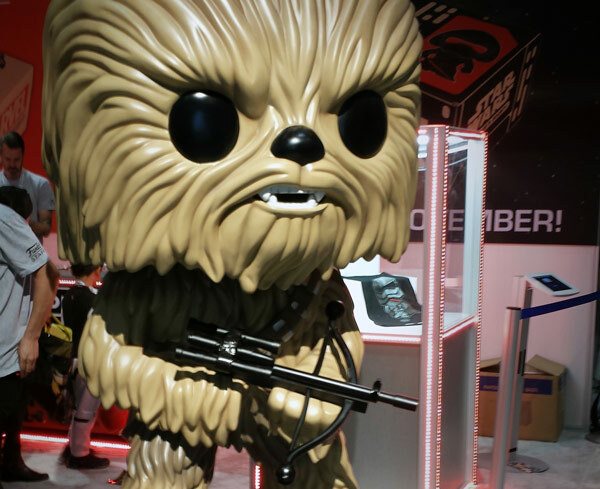 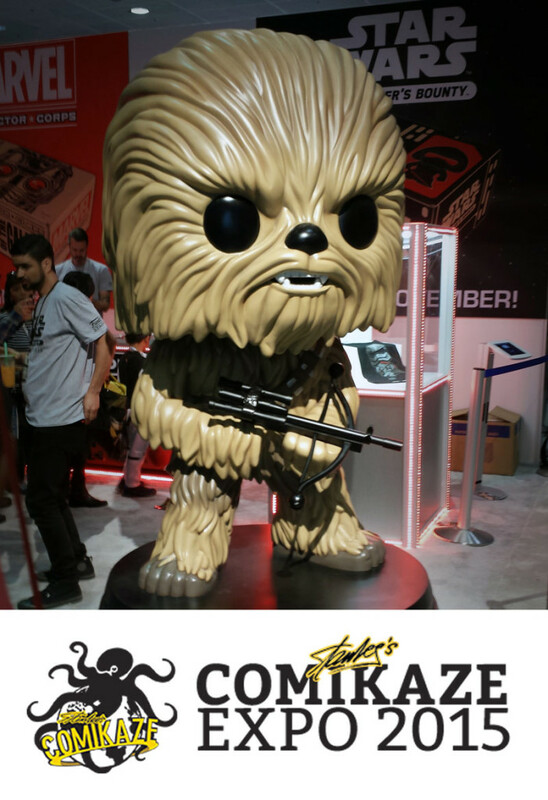 Comikaze assembles the most exciting and innovative in comics, video games, sci-fi, fantasy, horror and all things pop-culture, making Stan Lee’s Comikaze Los Angeles’ ultimate comic con and pop-culture convention. 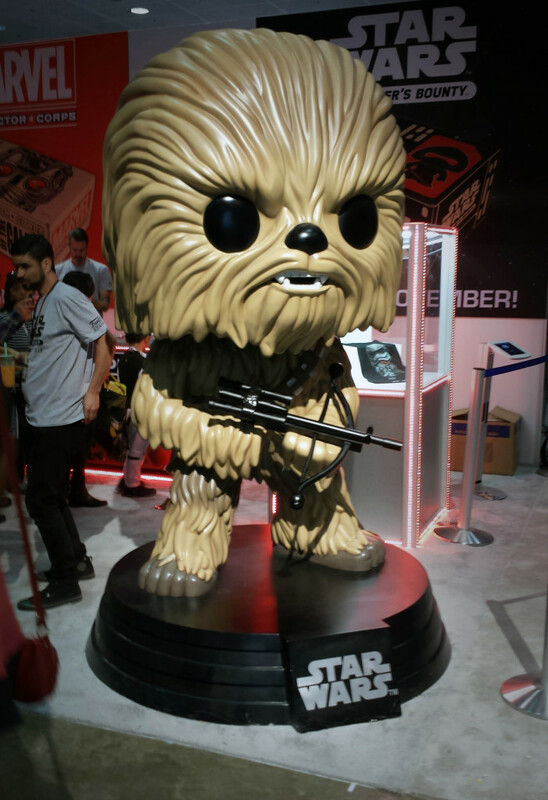 Here are a few highlights from our short visit!